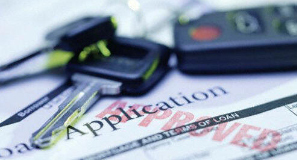 We are a used car dealer, offering knowledge and experience on a wide range of vehicles. 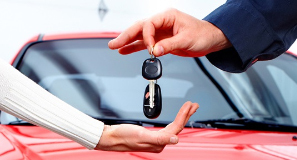 We have many years experience within the motor trade in Plymouth and consider ourselves the specialist choice for all your second hand car needs. 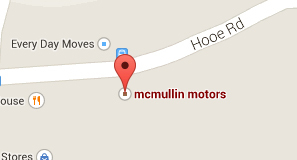 At Mcmullin Motors we offer some of the best deals around and are conveniently located in Plymouth. 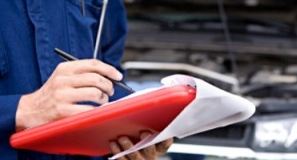 We pride ourselves on our customer care and offer an excellent personal service. 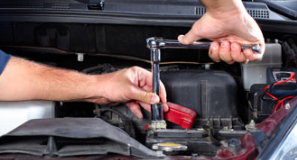 We also offer a wide range of services including Used vehicle sales, Parts and repairs, MOT, Servicing, Part Exchange, Rental, Warranty and Finance to help you pay for your next vehicle. 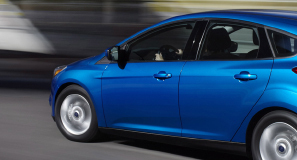 We have a great knowledge of used vehicles and can help you find your perfect car. So don't delay, ring Mcmullin Motors today.